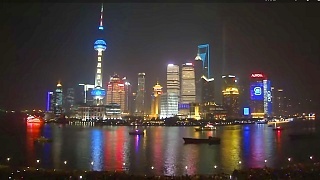 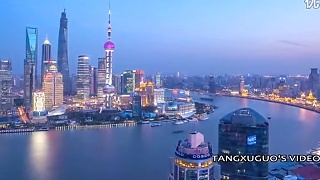 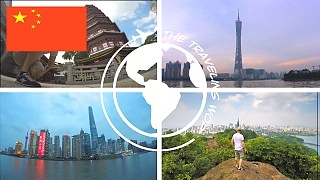 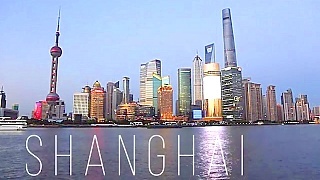 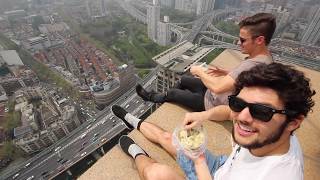 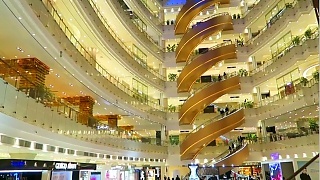 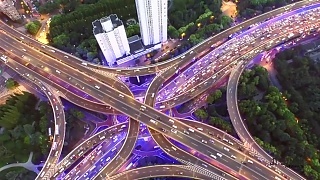 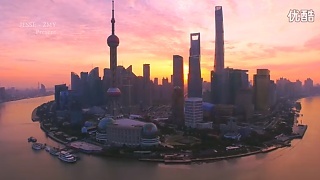 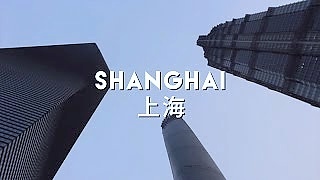 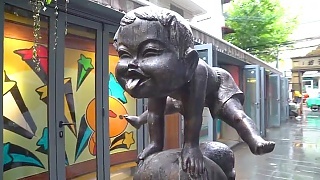 A fascinating look at the extraordinary history and transformation of ShangHai. 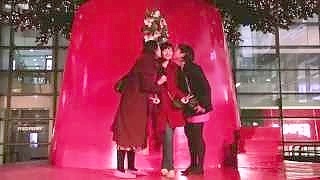 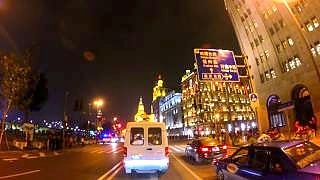 With China Central TV (CCTV). 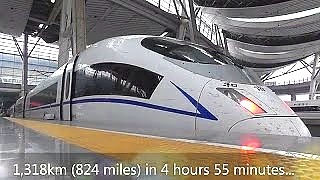 Narrated by Owen Grant. 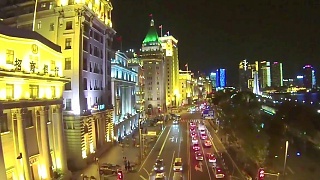 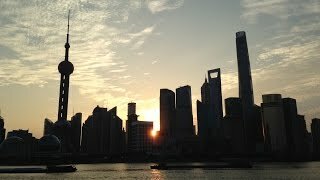 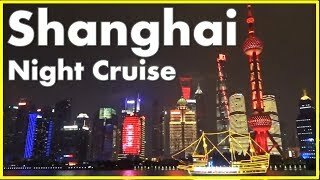 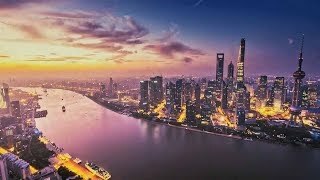 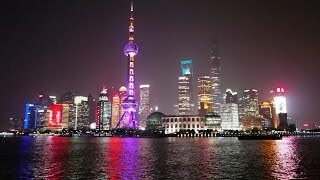 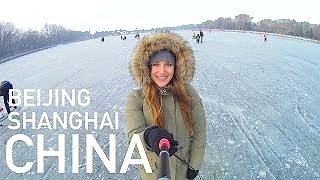 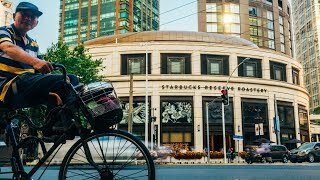 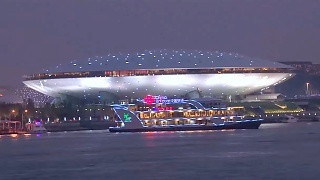 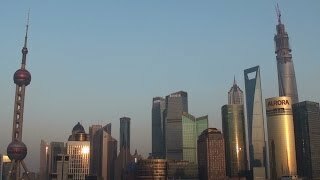 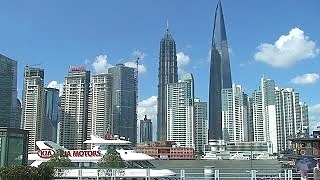 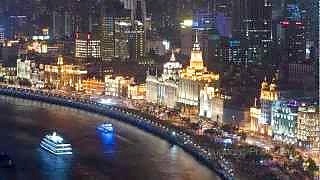 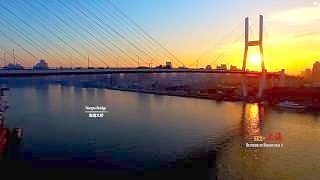 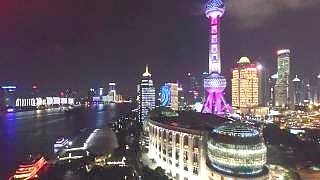 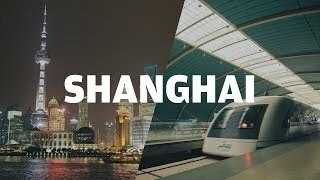 Bonus film - sailing along the HuangPu River at night, between the Bund in PuXi (west of the river) and PuDong (east of the river). 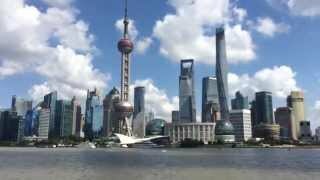 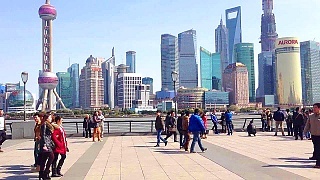 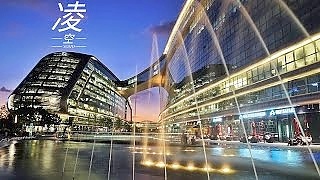 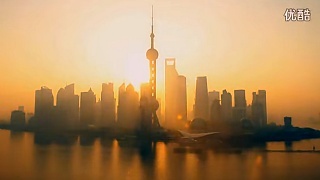 The most well known area of PuDong is the LuJiaZui finance and trade zone that includes the ShangHai Stock Exchange and many of ShangHai's highest buildings, such as the Oriental Pearl Tower, the Jin Mao Tower, the ShangHai World Financial Center, and the ShangHai Tower. 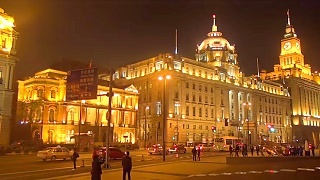 These modern skyscrapers directly face PuXi's historic Bund (meaning embankment), a remnant of former foreign concessions. 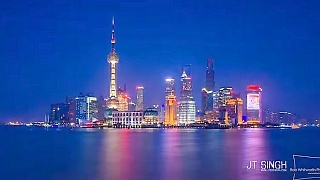 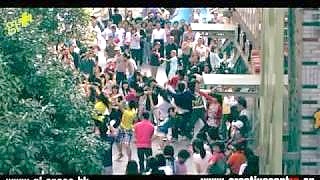 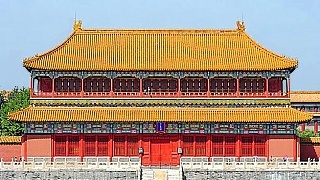 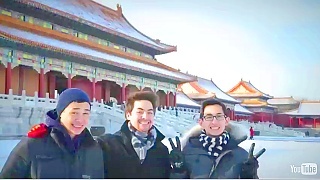 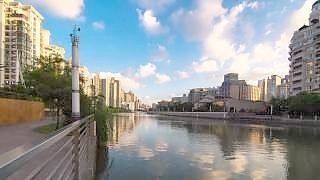 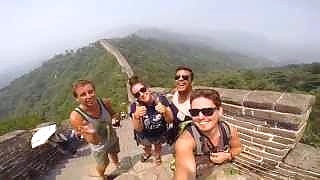 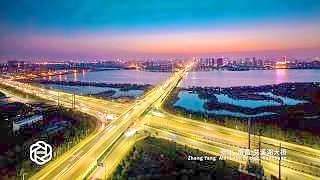 PuDong also includes the Port of ShangHai, the ShangHai World Expo site and Century Park, ShangHai PuDong International Airport, the JiuDuanSha Wetland Nature Reserve, and the ShangHai Disney Resort. 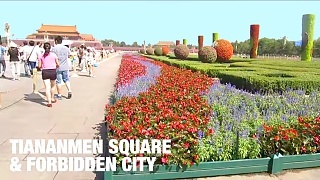 This 'New Area' has been established from almost nothing in just thirty years.